Many consumers both residential and commercial are familiar with the 3M Brand. 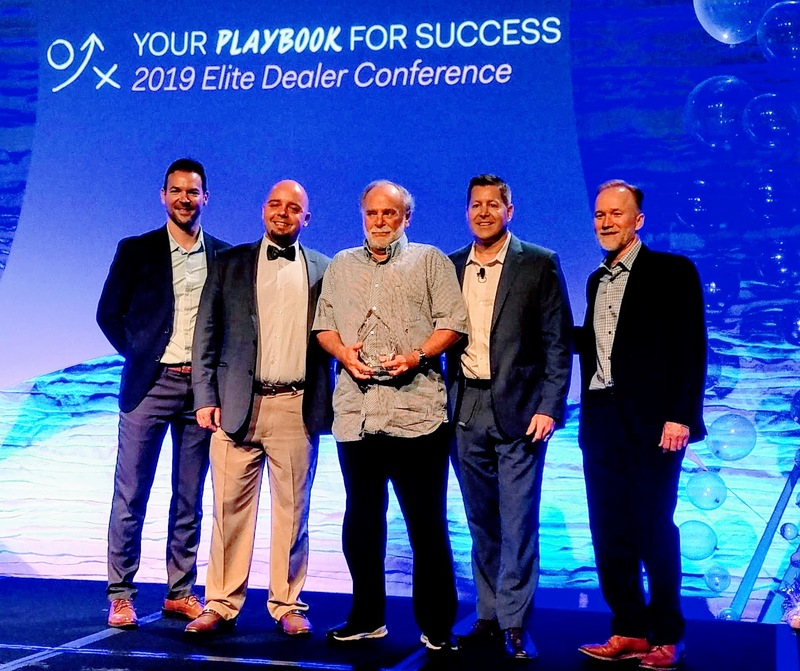 We would hope that these consumers are familiar with Eastman Chemical‘s the spin-off company from Eastman Kodak. What most consumers don’t know is that Eastman Chemicals is the world’s largest manufactuerer of solar and solar security window film. Their brands include LLumar, Vista, SunTek and Huper Optik. 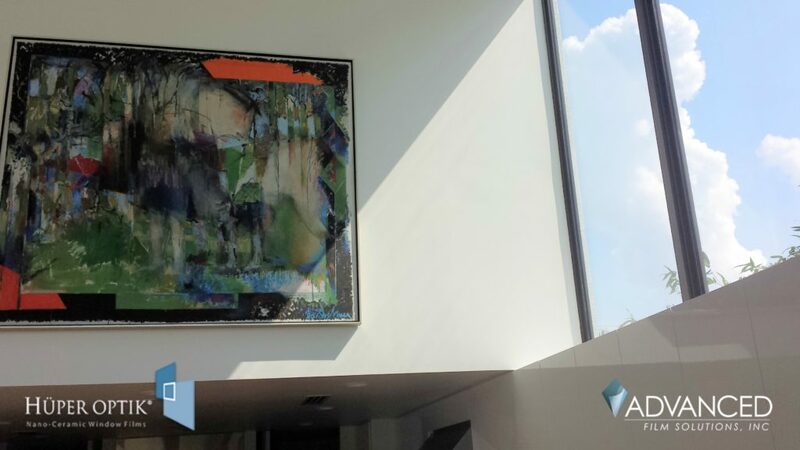 Still there may be a perception that 3M is the leader in window film based on their well known Scotch brands, etc and this inaccurate belief may skew some consumers into believing that the 3M window film is the top choice for residential and commercial films. This is decidedly not the case in any objective comparison of product depth, capabilities or performance. The Eastman solar film portfolio includes a wider choice in light transmissions and appearance. Reflective and dual reflective films as well as non-reflective ceramic and spectrally selective films. 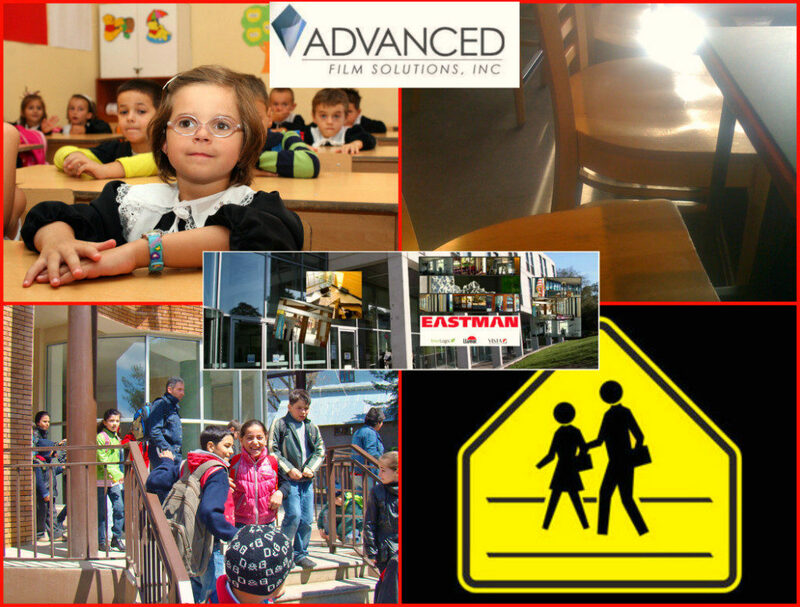 These Eastman films are all NFRC certified and can easily be compared to the very limited 3M NFRC database. 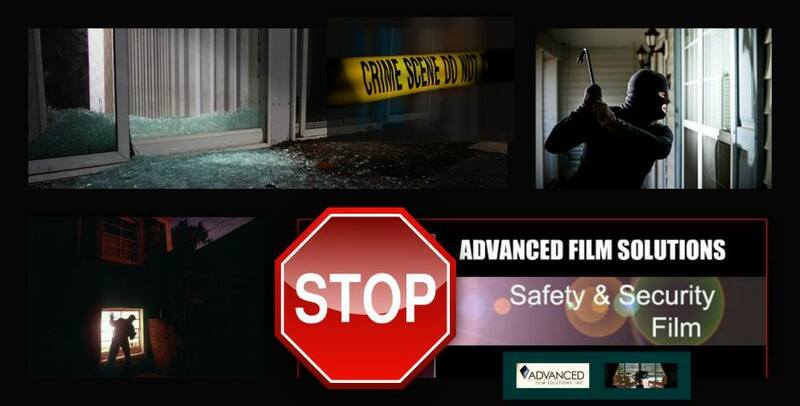 In terms of security films used for life safety and asset protection there is really no comparison. 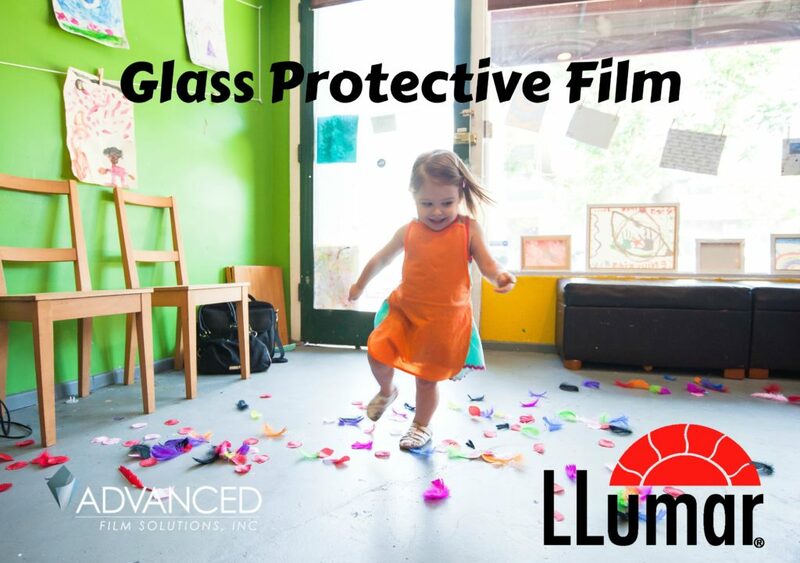 Eastman’s LLumar film meets all critical testing requirements including GSA, DOD and ASTM and European Smash standards. Choices include several neutral choices, silver and several dual reflective security films as well as thicker coatings of 7, 8, 11 ml or thicker for various applications. 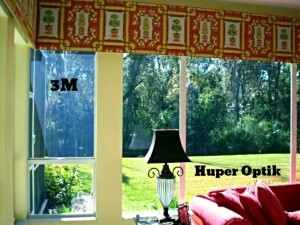 The Huper Optik ceramic films are IR heat blocking choices ideal for deed restricted or gated communities. 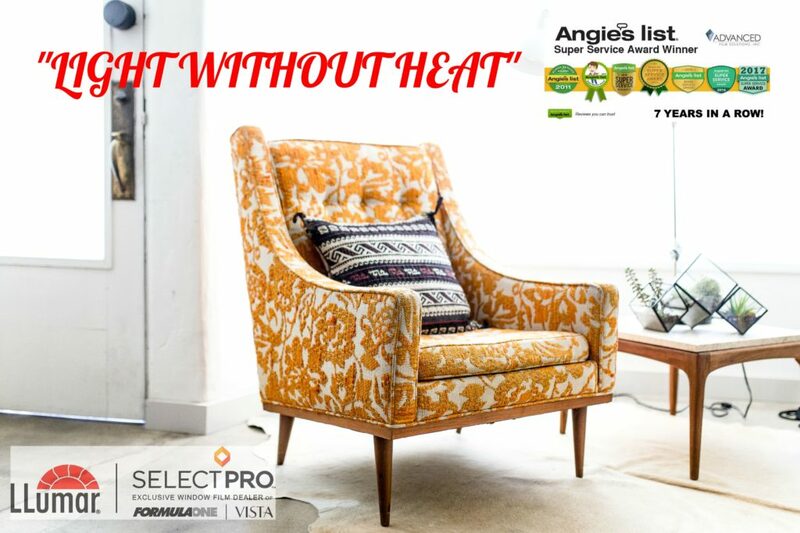 These films out-perform the 3M prestige series as they provide superior heat rejection and better glare control features. Additionally the clarity of the Eastman adhesives is superior to the 3M adhesives. 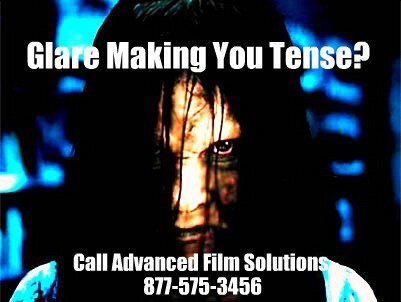 Huper Optik is dye free unlike the aforementioned Prestige films so the heat filtering capabilities of the Huper Film will not degrade over time. 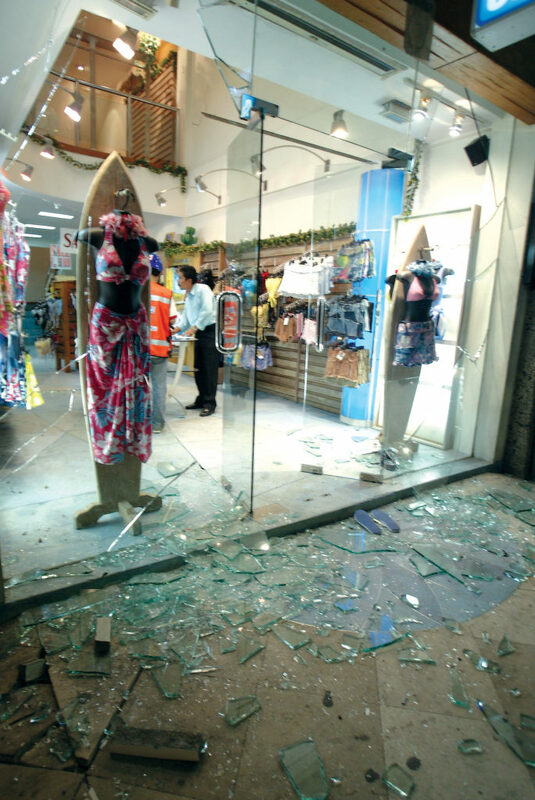 Property managers and retail store owners recognize that the majority of store break in’s are through unprotected glass doors and windows. Alarms react but by the time it takes law enforcement to react and respond the thieves are long gone with your merchandise. 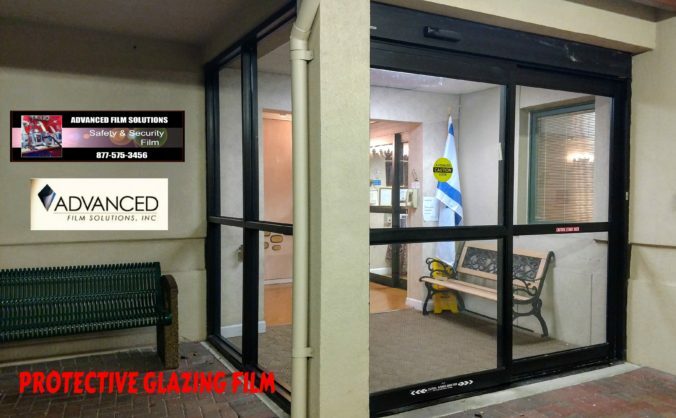 Laminated glass is extremely expensive so your best option is to consider the professional application of thicker (8 ML) glazing protection window film along with an optional attachment system. 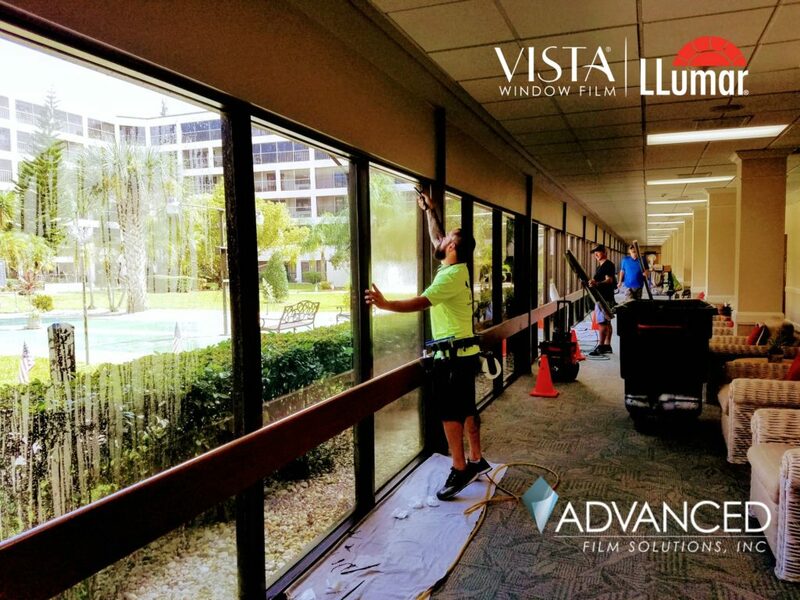 Advanced Film Solutions is Florida’s leading commercial and residential window film installation company. Our team of expert installers has more direct experience than any competitor in the state. We also offer the best choices and widest degree of light transmissions if you want to combine solar control properties along with the security shatter control advantages. 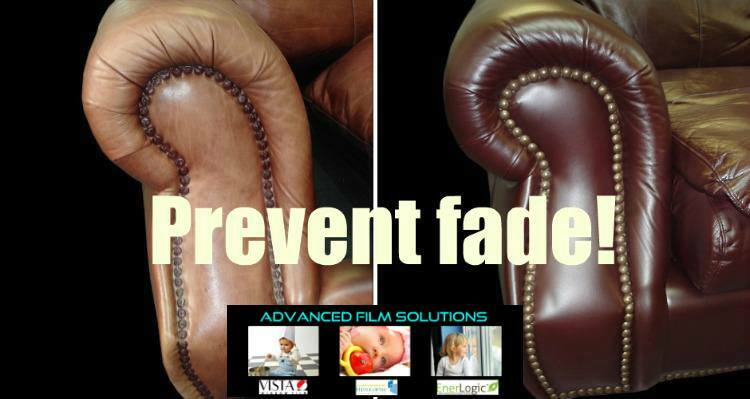 Our films range in light filtering and appearance. 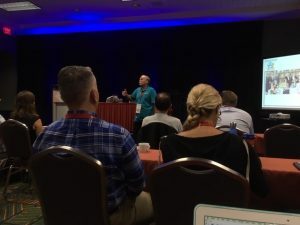 Consider reflective coatings for privacy requirements and heat control while lightly tinted or completely clear coatings may be preferred for total visibility. 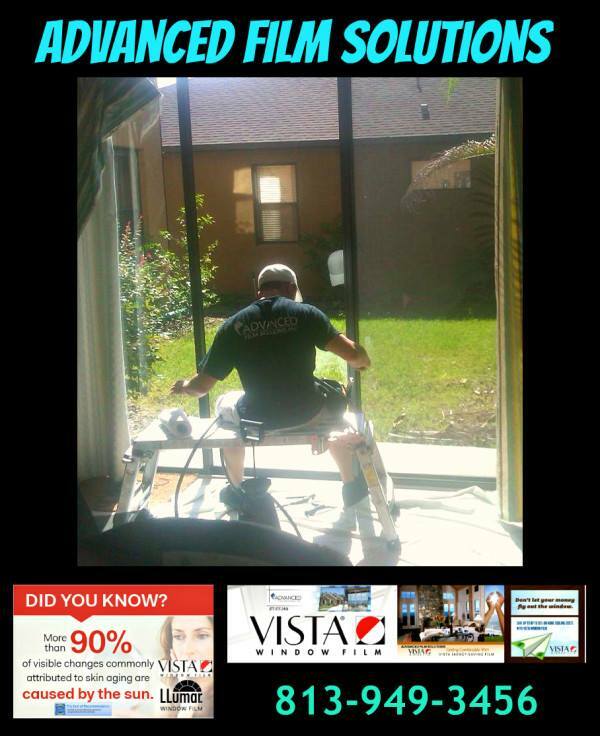 Time For Florida Window Tinting Is Now! If your home has clear glass that usually means bright glare and heat making some rooms in your home unlivable! 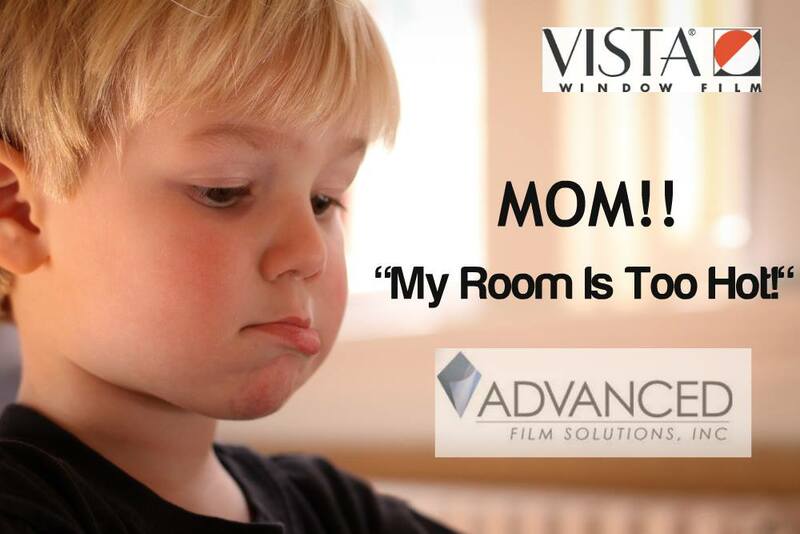 That’s why thousands of your neighbors have selected window film by Advanced Film Solutions. 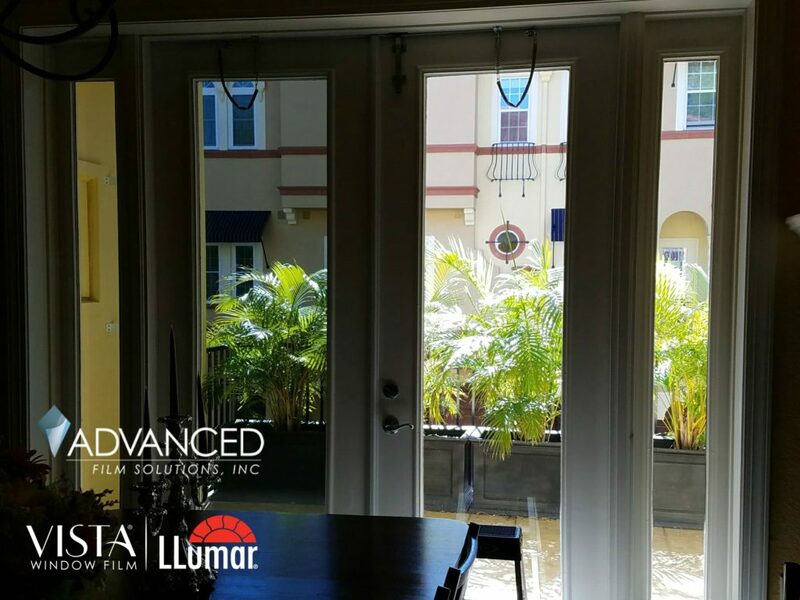 Our professionally applied coatings transform your single pane clear glass and sliders into glare blocking UV free glass. We stop up to 85% of the totals solar energy from getting into your home. Your AC bills drop by nearly 30% and your home becomes cooler and far more comfortable. 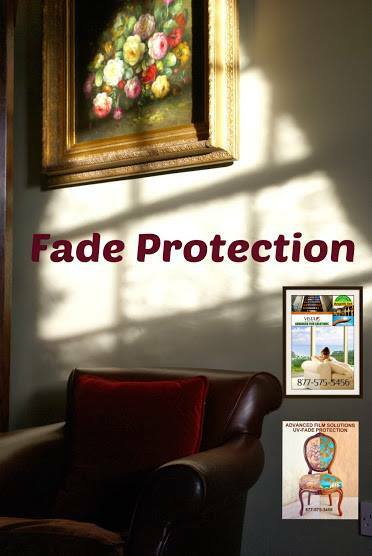 Furnishings and wood floors are protected from UV fading since we filter out 99.9% of these dangerous rays. 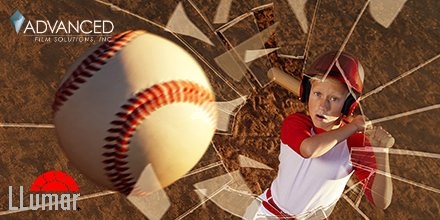 Stay-cations will be more enjoyable for your kids and for you thanks to window film. 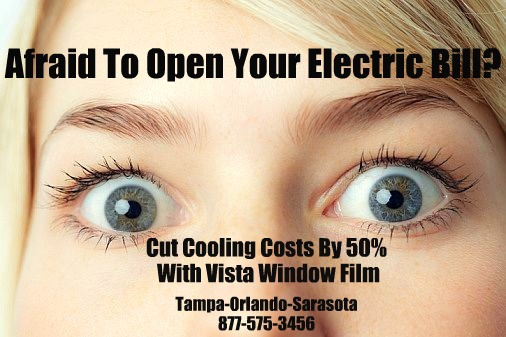 Keeping your Tampa Bay, Orlando or Sarasota home safer and cooler is certainly on many homeowners minds as we move deep into the tropical summer. Homes with clear single pane glass have several problems that can be resolved by an application of solar security window film. 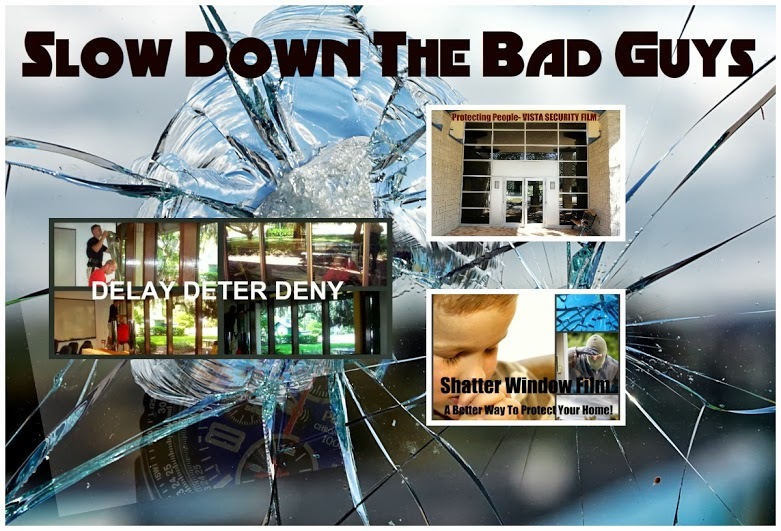 Thicker solar security films stop heat from entering through the windows while strengthening your glass from criminal entry, flying debris or accidents. 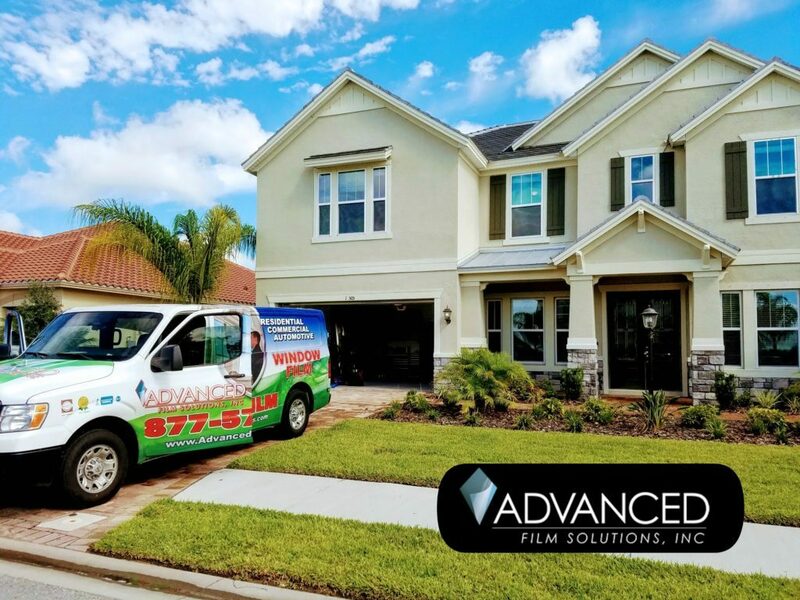 Advanced Film Solutions has installed safety solar films on thousands of homes and businesses throughout west and central Florida. 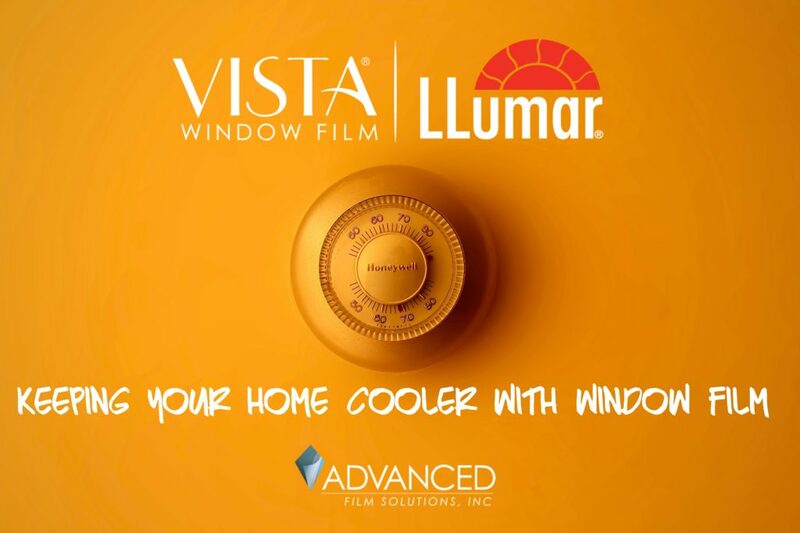 Our Eastman Chemicals LLumar, Vista, Huper Optik coatings can lower monthly electric bills by 30% and stop nearly 80% of the heat from entering your home. These coatings also eliminate 99.9% of harmful UV rays. How strong are these films? 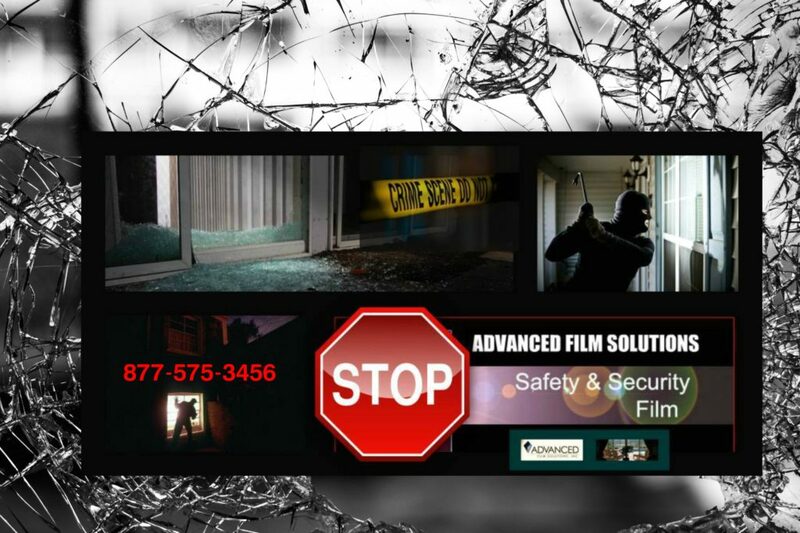 Our solar security films are the exact same films used by the Federal Government to protect government offices from bomb blasts. At minimum our 8 ML thick coatings meet GSA and DOD performance criteria. 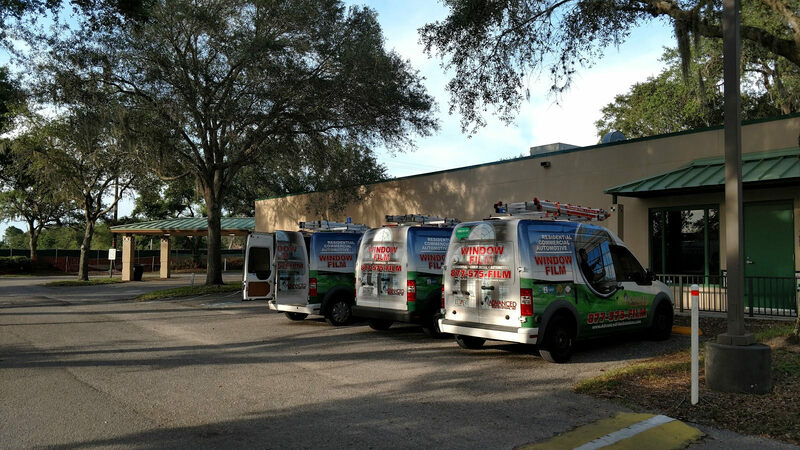 Tampa Bay homeowners enjoy the mild climate during the winter months but throughout most of the year we combat hot rooms, constant glare and incredibly high electric bills. Clear glass is the culprit since these windows and sliders allow heat and light into our homes. The resulting heat has to be factored out using air conditioning and these costs are steadily rising. 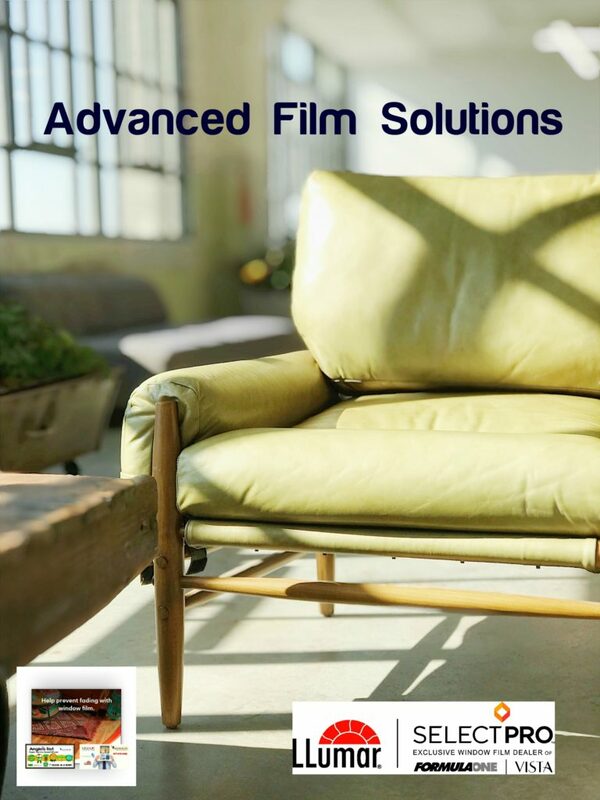 Advanced Film Solutions is the regions leading installer of energy savings high performance window film. Thin films are professionally applied to the interior side of your windows and doors. These energy efficient coatings can filter out nearly 85% of the heat and 99.9% of the UV. 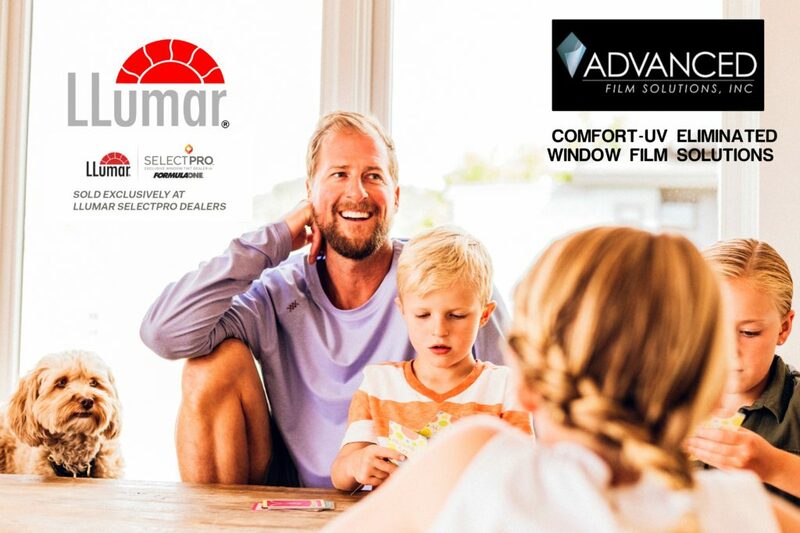 Built for a lifetime of use and warranted for a lifetime of comfort Advanced Film offers a wide array of selections that match your unique requirements. 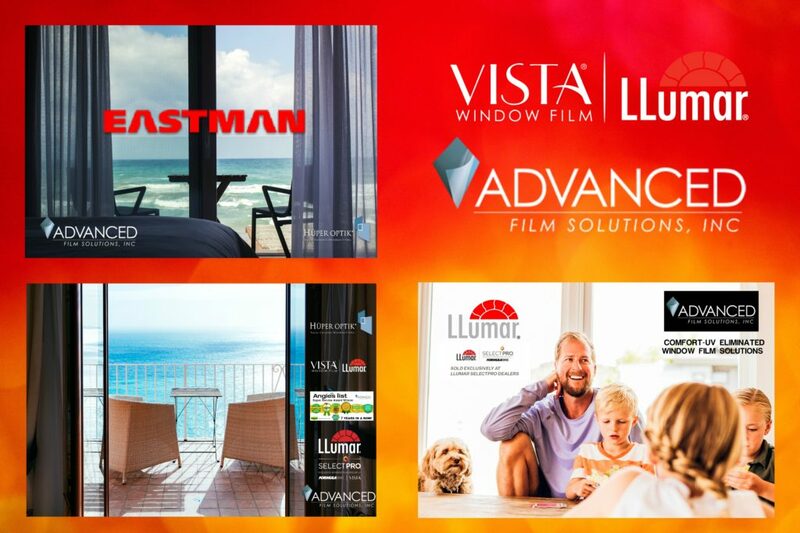 Eastman Chemical’s LLumar SelectPro Films include Vista, LLumar and Huper Optik ceramic films. Our solar security films provide the energy capabilities combined with thicker, puncture resistant shatter control features that promote home safety and security. Free estimates by calling our office at 877-575-3456. Window film can stop nearly 85% of the heat from entering your home. 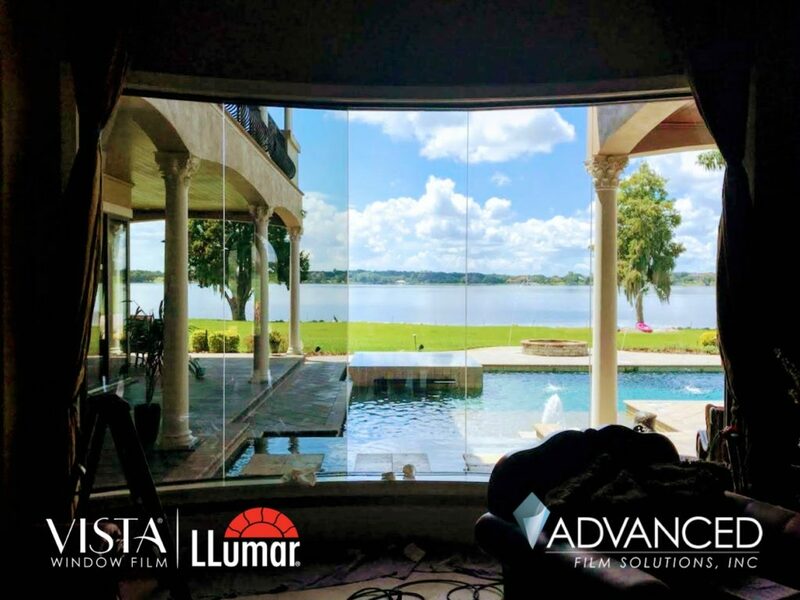 Advanced Film Solutions recommends our LLumar Select Pro Vista and Huper Optik window film. This unique after-market solution entails having a window film professionally applied to the interior face of your windows and sliders. 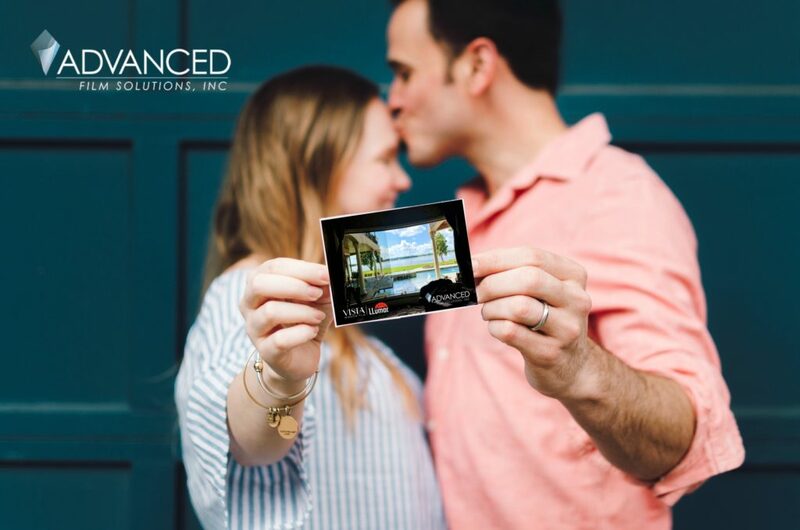 The result is an energy control window film that stops 70-85% of the heat from entering your home during the summer months and in several versions adding security protection and shatter resistance to your windows. Manufactured by global leader Eastman Chemicals our portfolio of solutions range in appearance as well as light transmissions. 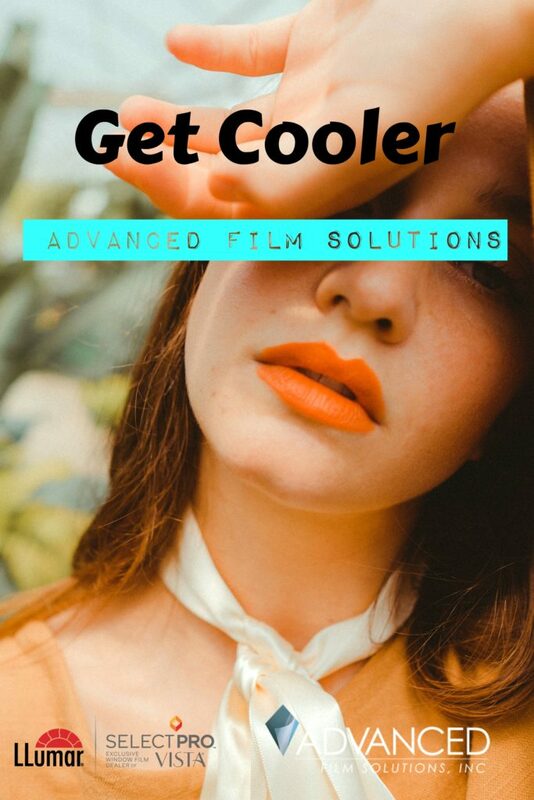 Now you can filter out nearly 100% of the UV while lowering your monthly cooling and heating costs. Congratulations (we hope) for having weathered the storm. 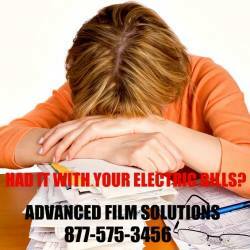 Many of our neighbors, including right here at Advanced Film Solutions were struggling without power. Nearly 70% of Pinellas and 50% of Hillsborough county residents are without power. Given our 90 degree plus temperatures this certainly isn’t easy to live through. 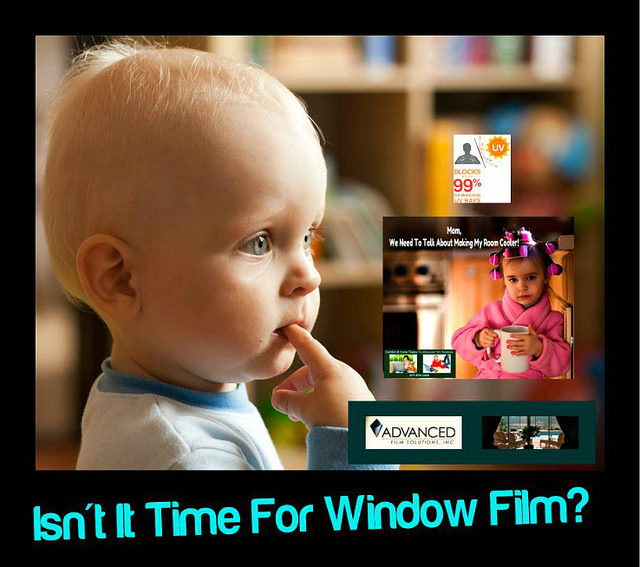 Advanced Film Solutions asks that you consider the practical and affordable benefits of window film. Home above has impact widow film on all exterior glass. Protecting from heat as well as impact. Our solar films keep up to 85% of the heat out from your home. 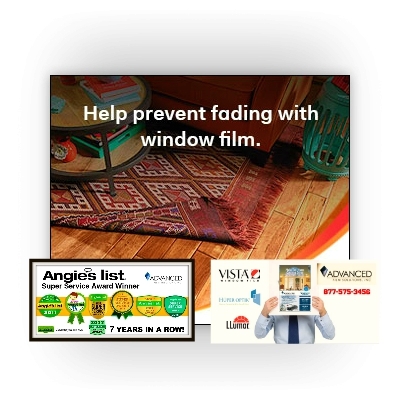 These films work throughout the day filtering out heat and glare. Thicker versions of these solar films provide security and impact resistance against intrusion and impact. 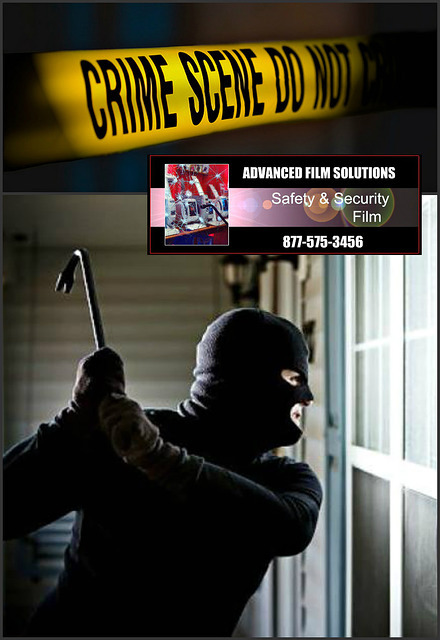 Even if your alarm system is down our coatings continue to strengthen your glass. Consider the energy savings, glare rejection and nearly 100% UV blocking and you’ll recognize the benefits of a window film installation. 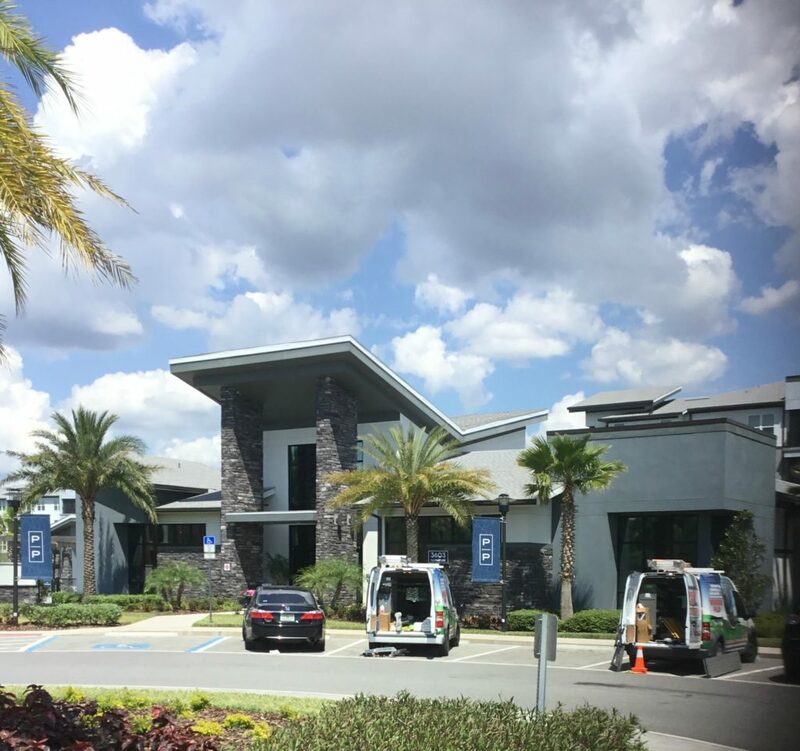 Our team is busy meeting the needs of home and business owners throughout Tampa Bay, Sarasota and Orlando.